The Brief: On Reddit, Cake Day is the anniversary of when someone made their account. It’s like a birthday, but for Reddit. 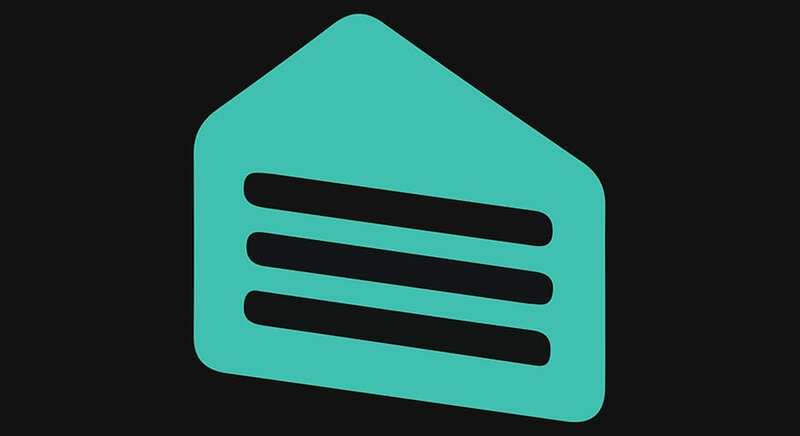 When it is someone’s cake day, a picture of a slice of cake shows up next to their username. Redditors are typically extra generous with their upvotes when it is someone’s cake day. A number of memes about cake day reference the surge in upvotes and Reddit karma that people can get on their cake day.